Detailed Lunar Landing Spacecraft. 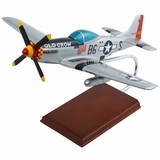 Since 1986 Tailwinds has been your expert source of scale models. Call 800-Tailwinds with any inquiries. 5 3/4" by 5 1/2"
Next arrival date is end of May, 2019. Suggest you order now as this shipment is almost already pre-sold. This Apollo Lunar Excursion Module (LEM) is a replica scale model of the original spacecraft manufactured for NASA by Grumman Aircraft. The LEM was designed specifically for the Apollo program by aerospace engineer Thomas Kelly. The two crew member lunar excursion module was ferried by the Apollo Command Module. Ten modules were launched with the first on January 22, 1968, and the last on December 14, 1972. 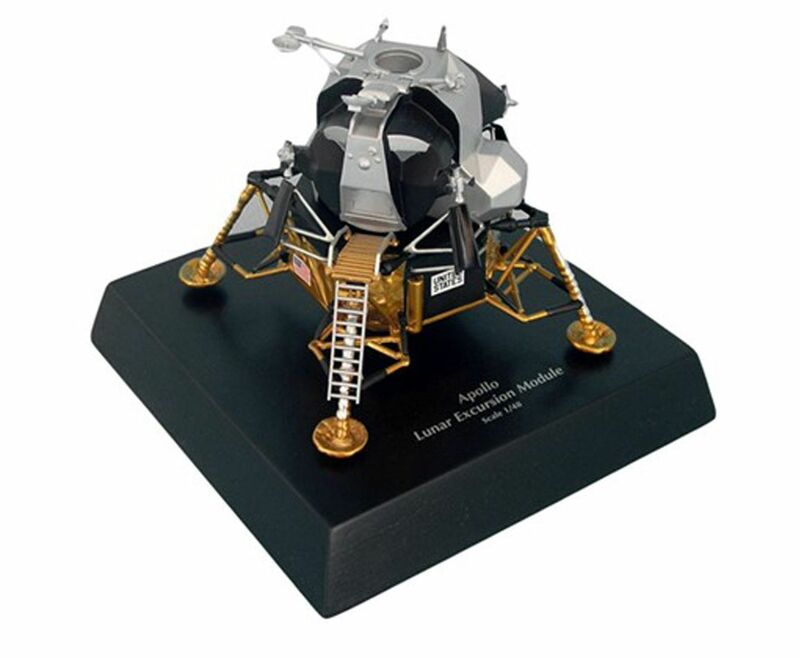 Our Apollo LEM model arrives completely assembled and has an attractive base for display. This authentic, extraordinary replica of the original spacecraft has been faithfully reproduced. Each model is meticulously crafted and painted following exact blueprint details of the original spacecraft. 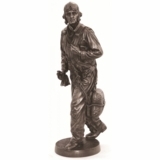 The end result is a handsome, collectible keepsake to be admired and enjoyed.